Seven in ten UK employees (70 percent) say that they take less than an hour for lunch, and the average lunch break across the UK lasts just 31 minutes, according to a new survey1 from Glassdoor, one of the world’s largest job and recruiting sites. The online survey, conducted by OnePoll on behalf of Glassdoor, polled 2,000 employed adults across the UK. As well as asking people how long they take for lunch, it also posed the question of what people do with their lunch break, and what they would prefer instead of a lunch break, with many people saying they are looking for more flexibility in working hours. In a sign that popularity of the traditional lunch hour is waning, 40 percent of employees say they would rather have reduced working hours so they could come in to work late or leave early, instead of a designated lunch break. Over one third (35 percent) would prefer to have the flexibility to take a break whenever they wanted so that they have control over their day. One in four people (24 percent) say that they would rather have a higher rate of pay and fewer breaks. For many workplaces in the UK, this may prove tricky to implement however, since there are legal minimums for rest breaks at work2. 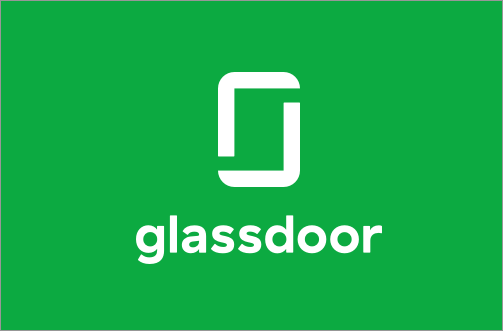 This survey was conducted online within the UK OnePoll on behalf of Glassdoor between September 13-19, 2018 among 2,000 working UK adults aged 18+.